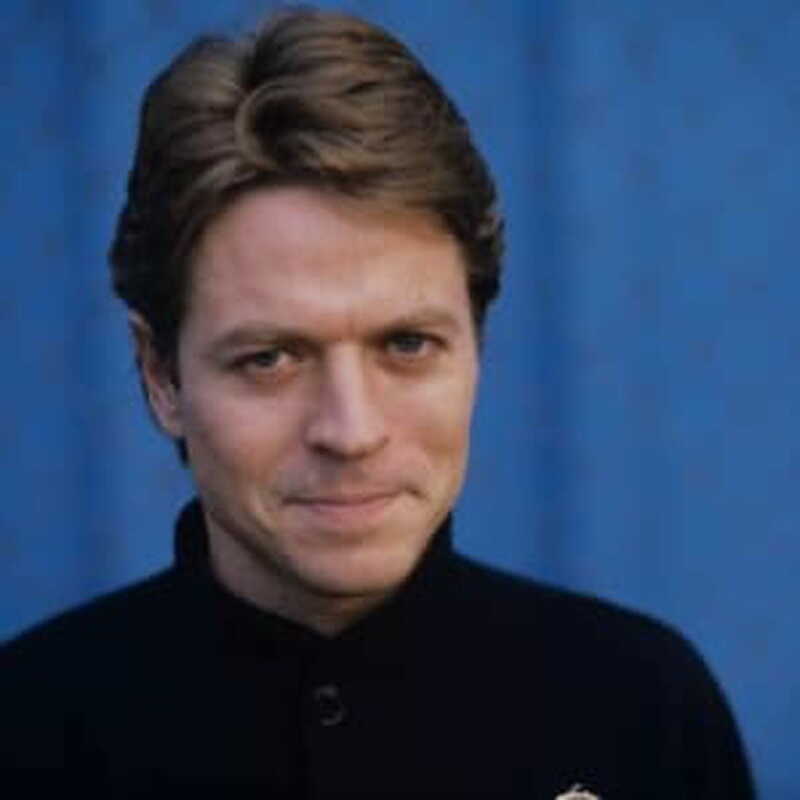 Robert Palmer was a great musician. Care to post your favorite tunes by that great performer? - Amirite? - Post your opinion and see who agrees.